If your house requires extensive repairs and modifications which go beyond your budget, you may be looking to sell. 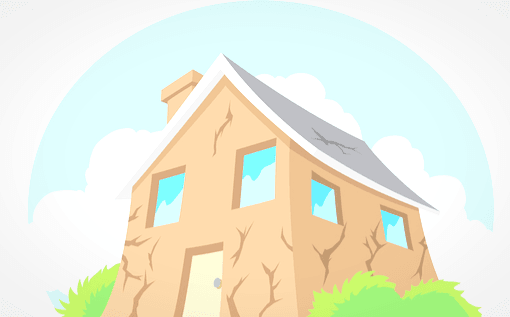 There are four routes you can take when selling a house in poor condition. Ultimately, the choice may depend on your time allowances, energy and financial flexibility. The first option is to market your home as a fixer-upper for ambitious DIY home-buyers and investors alike. The doer upper home is appealing to upscaling families and wealthy buyers looking for a bargain with long-term renovation plans. 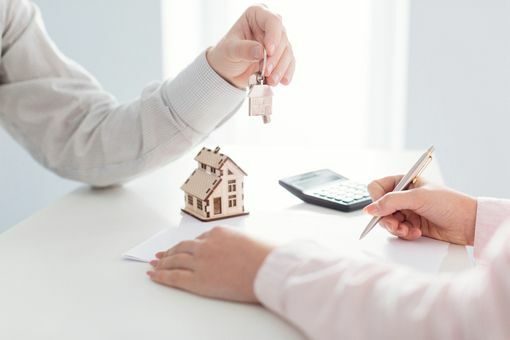 Investors are often not short on cash and frequently on the hunt for properties they can do up. These investors are likely to refurbish to either rent out the property as a house in multiple occupancies (HMO) or to add value and resell. 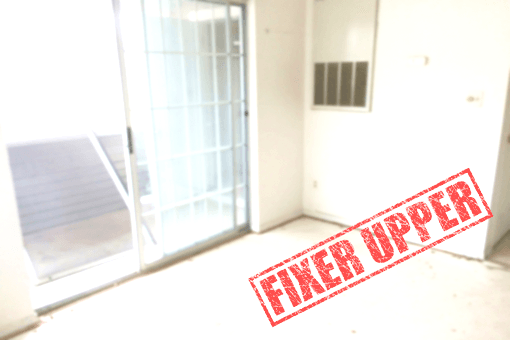 When selling a fixer-upper, there are several things you can do to enhance your prospects. For starters, consider gaining planning permission. This action will give the prospective buyer peace of mind that home additions are plausible and will help your home stand out in a crowded market. Additionally, locate the best schools in your area, along with other useful amenities. For example, note your proximity to supermarkets, gyms and parks. Location is key. Finally, demonstrating the property’s potential can help sell it if it is in need of refurbishment. Could an attic be built? Do you have outdoor space or parking facilities? 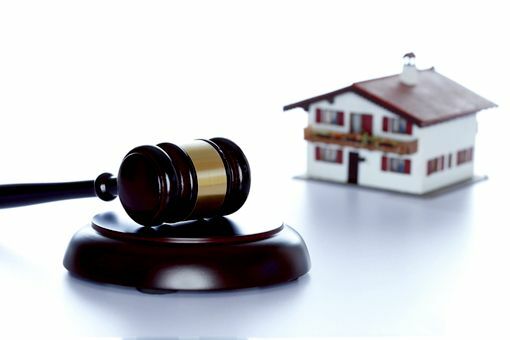 When selling a home in disrepair, you could also consider putting your house up for auction. Auctions are bustling with investors who are prepared to put the work into a run-down home. Sales are quick and the deal is immediately legally binding (giving you peace of mind). On the other hand, if you are relying on the sale funds for your next purchase, auctions may not be for you. Equally, you must remain open-minded with the outcome as you don’t have control of the final sale price. Finally, auctions impose high entry fees and no guarantee of a sale. Positioning your home as a plot for developers is another suitable avenue if your house is in disrepair. Rather than promoting the interior or the current number of bedrooms, this alternative promotes the size of your land. Property developers will be on the lookout for land with maximum space for building. This way it does not matter if your house is in need of a little modernisation! As with the real estate investors or home buyers, identifying key services is essential. Property developers will invest more if your property is placed in a good location. For example, in a commuter town or within proximity to a train station. Also highlight gentrification, such as new railway or new businesses. If you choose to sell to a developer, your value will be based on the property potential rather than its current worth. This is a significant bonus when selling a run-down house. This market will also benefit from selling with planning permission, granted that it is approved. Choosing a company is ideal if you are in need of a fast sale with high dividends. This is particularly true if you want to sell your home as is for cash and can’t rely on your property’s location or size. For example, a we buy any house company will take on your property irrespective of location or condition. Selling your home to a quick-sale company can be beneficial as it puts you in control. You decide the move date, you choose whether or not to take the deal and you receive cash in hand. Individuals facing financial difficulties often seek this route to alleviate debt and regain control of their finances. Remember to avoid scams by ensuring the house buying business is registered with The National Association of Property Buyers and The Property Ombudsman. Members of these organisations are required to follow precise codes and adhere to their regulations, enabling you to proceed with full assurance. Many individuals have sought out home buying companies for ease when selling. It takes pressure off exerting energy on endless home repairs or cashing out on refurbishments. Whatsmore, these companies enable you to sell your house without an estate agent (after all, isn’t that the dream). Selling a house that needs work can be straightforward with quick results. We understand that every house is unique, each with selling points and mishaps. As such, the best option for you may vary from a friend or family member. Fast Sale Homes offer free home appraisals to help you evaluate your options.